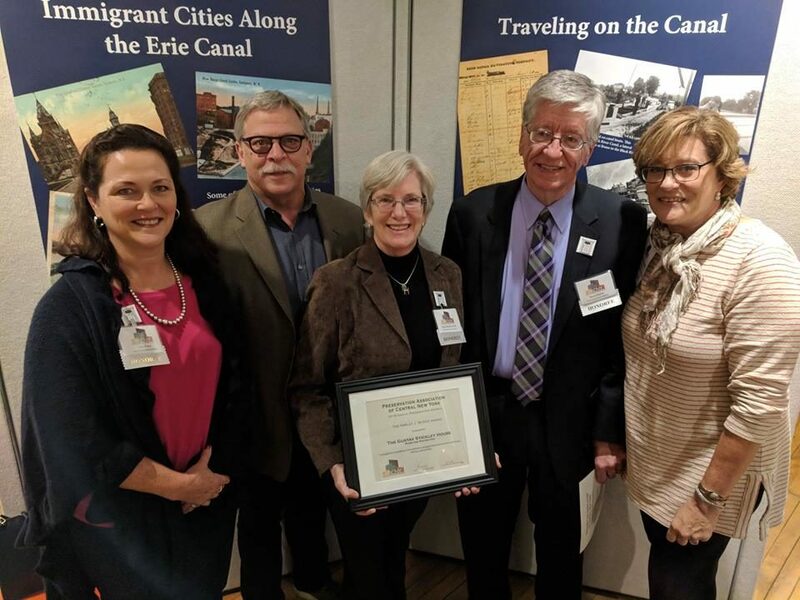 Stickley House Project was presented with the Harley J. McKee Award by the Preservation Association of Central NY (PACNY) to the University Neighborhood Association, Crawford & Stearns Architects and the Gustav Stickley House Foundation. This award is a wonderful testament to the efforts of so many as we are so proud to share this news! thank you to PACNY for all their work to help preserve the gems of CNY.